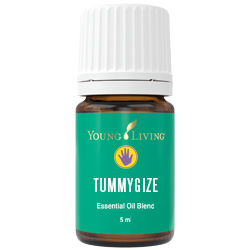 TummyGize Essential Oil is a soothing, calming and quieting blends of Spearmint, Peppermint, Tangerine, Fennel, Cardamom, etc., that can be applied to little tummies for supporting digestive function. Recommended application is for children ages 2-12. 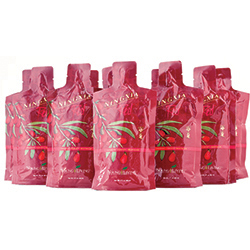 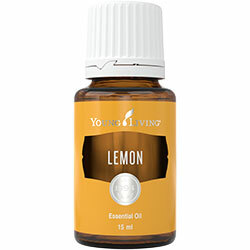 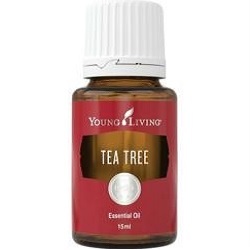 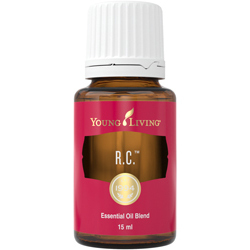 Dilution with Young Living V-6 Enhanced Vegetable Oil Complex may require for the most sensitive skin.